This one off FREE workshop is the chance to learn how to kick off a podcast project. If you have a story to tell or are interested in what it takes to share something with a broader community, consider this your first step. 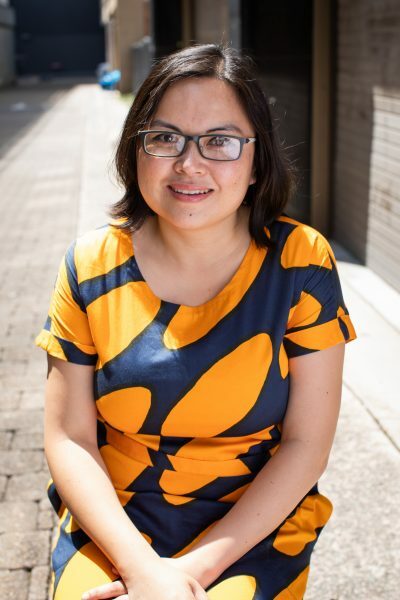 The Home Land: Audio Storytelling Workshop will be facilitated Sheila Pham (Freelancer for ABC Radio). Sheila will share her skills and experience to provide emerging and established artists as well as any one looking to learn and opportunity to work on audio/verbal cultural and inter-generational memoirs. To book your place in this workshop RSVP to Ian via the email address below. 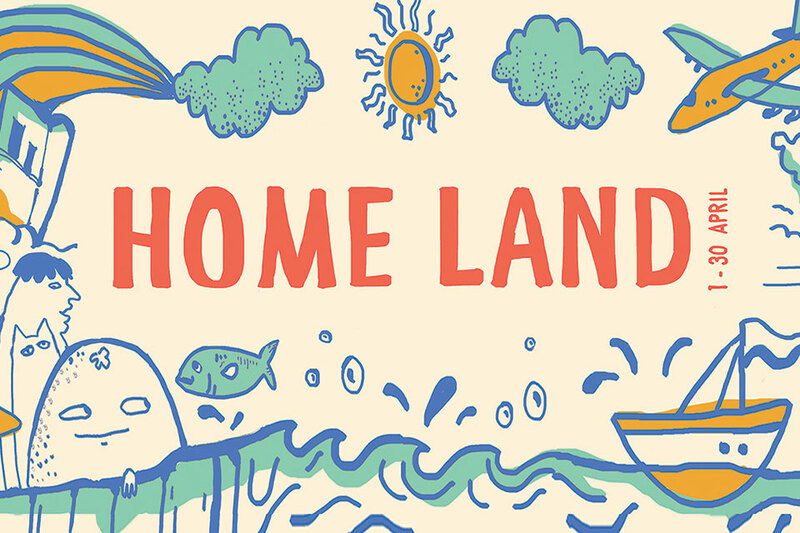 Home Land is a month-long gathering inviting CALD artists and community to create a space for discussion, celebration and reflection on their diasporic culture and relationship to Western Sydney. Homeland is the first of three Long Table seasons produced by Q Theatre. Vonne Patiag is a Writer, Director, Producer and Actor based in Western Sydney – a creative polymath by necessity. His most recent short film Tomgirl, an exploration of LGBT+ and Filipino Bakla culture in Blacktown, was commissioned through the Generator: Emerging Filmmaker’s Fund 2017 through Create NSW and SBS, premiering on SBS On Demand in February 2018. He was also a recipient of the Hot Shots Plus 2017 Funding Round from Screen Australia for his online series Boy (Space) Friends for production and talent development funding, focusing on issues of masculinity, racism and queer identity in Western Sydney. 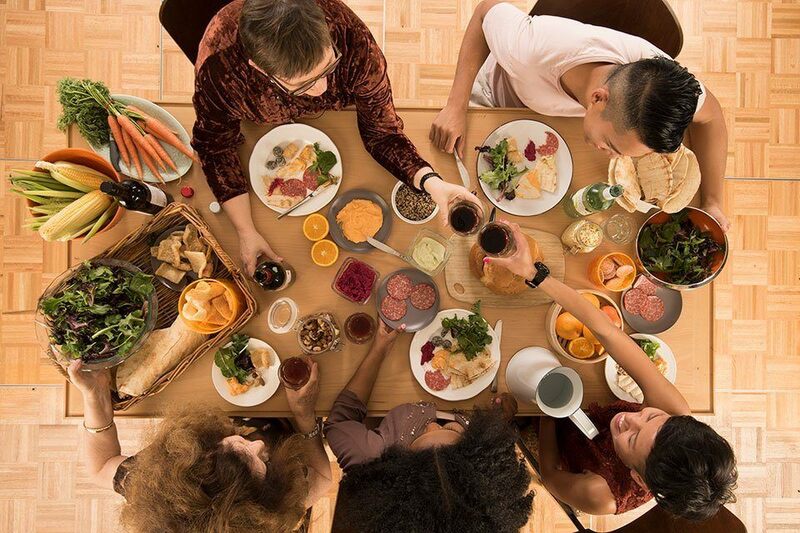 Long Table is an opportunity for communities to gather and connect with Q Theatre in an entirely new way. Across 2019 artists Vonne Patiag, Bhenji Ra and Venessa Possum with assistant curator Nathan Sentance will each curate a month of activity around the table that will provoke, distill and share a little of what it means to be part of our communities. Long Table it made possible thanks to the NSW Government through Create NSW and the support of our partners Penrith Multicultural Inter-Agency, Penrith City Council and Nepean Blue Mountains Local Health District. Sheila Ngoc Pham is a writer, editor and producer. She has held digital and editorial roles at the ABC, and made radio programs and features for ABC RN programs such as Earshot, The Philosopher’s Zone, Ockham’s Razor, Blueprint for Living and Into the Music. She’s also been a producer for ABC National Local Radio and contributed to All the Best. Her radio play, ‘The Lonely Planet Guide to New Delhi’, was staged and broadcast live on Radio Skid Row 88.9FM. Vonne Patiag is a Writer, Director, Producer and Actor based in Western Sydney – a creative polymath by necessity. His most recent short film Tomgirl, an exploration of LGBT+ and Filipino Bakla culture in Blacktown, was commissioned through the Generator: Emerging Filmmaker’s Fund 2017 through Create NSW and SBS, premiering on SBS On Demand in February 2018. 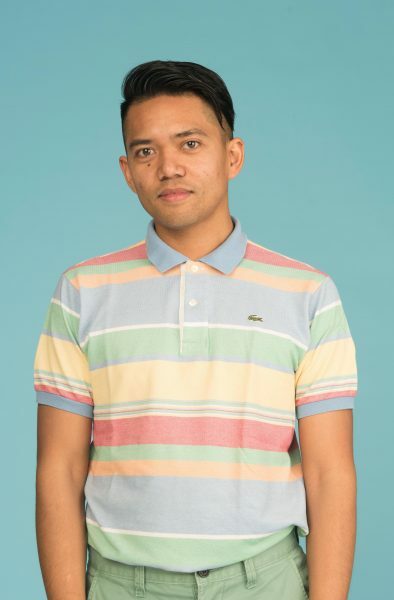 He was also a recipient of the Hot Shots Plus 2017 Funding Round from Screen Australia for his online series Boy (Space) Friends for for production and talent development funding, focusing on issues of masculinity, racism and queer identity in Western Sydney.